Flipkart is Offering best Discount for JSB HF31 Portable Mini Massager. 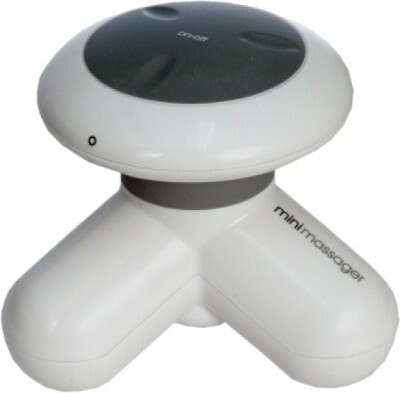 Here we can get 82% discount for this Massager. Actual Worth of this Product is Rs 1,950 , Flipkart Offer Price Rs 349 + 40 (Delivery Charge). Relaxing Massage , Pocket Size.